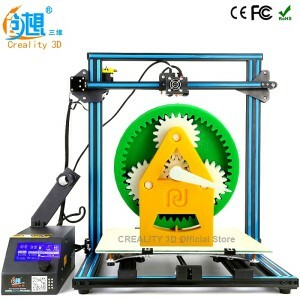 3D printing, also known as additive manufacturing (AM), are processes used to synthesize a three-dimensional object in which successive layers of material are formed under computer control to create the object, the most common types of 3D printing for the home and some commercial environments are filament based 3D printers. Filament based 3D printing involves the use of materials such as plastics and nylon, stored on a long reel in the form of thin filament, common diameters of 3D printer plastic filament are typicale 1.75mm and 3mm, this is analogous to a reel of cotton on a swing machine. 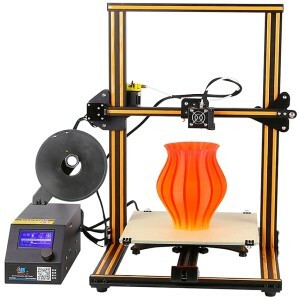 Home printers typically work with plastic filament. 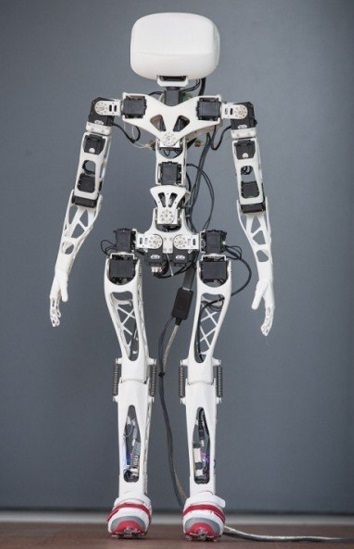 The technology behind this is referred to as Fused Filament Fabrication (FFF), more professional, industrial-grade machines use a technology called Fused Deposition Modeling (FDM). 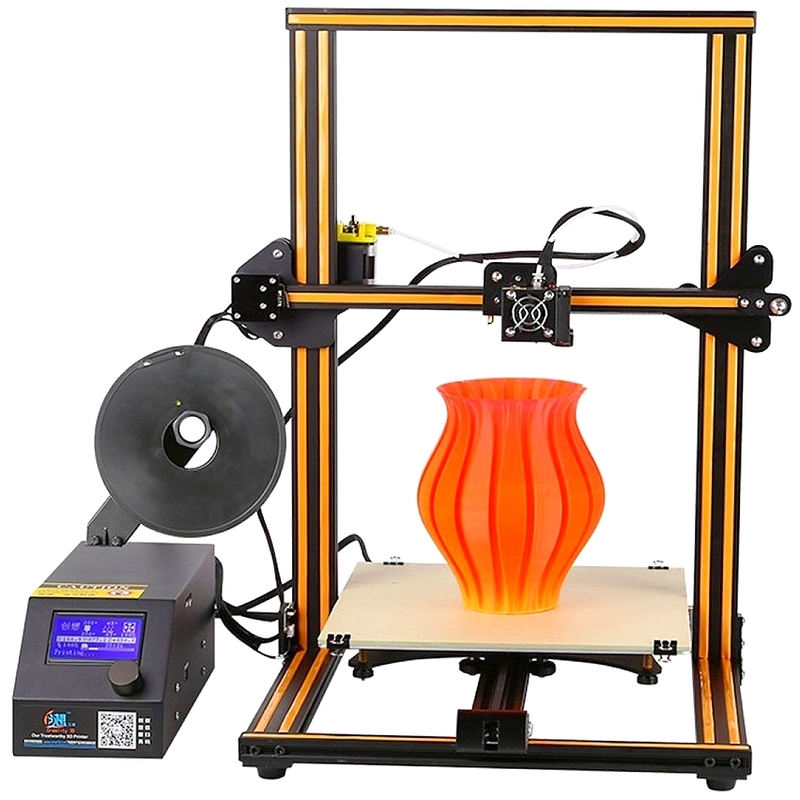 In an FDM printer, a long plastic filament is fed from a spool to a nozzle where the material is liquefied and ‘drawn’ on the platform, where it immediately hardens again. The nozzle moves to place the material in the correct location to build your model layer by layer. When a layer is drawn, the platform lowers by one layer thickness so the printer can start with the next layer. Below are some videos relating to the latest developments in this technology. Fused filament fabrication is a 3D printing process that uses a continuous filament of a thermoplastic material. This is fed from a large coil, through a moving, heated printer extruder head. Molten material is forced out of the print head’s nozzle and is deposited on the growing workpiece. 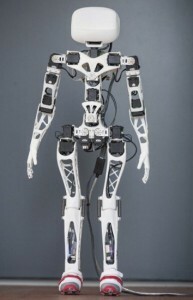 The head is moved, under computer control, to define the printed shape. Usually the head moves in layers, moving in two dimensions to deposit one horizontal plane at a time, before moving slightly upwards to begin a new slice. The speed of the extruder head may also be controlled, to stop and start deposition and form an interrupted plane without stringing or dribbling between sections. 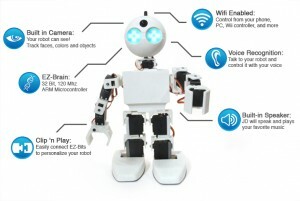 You can refine the look with acrylic paint - ABS is a very good material for prototyping. 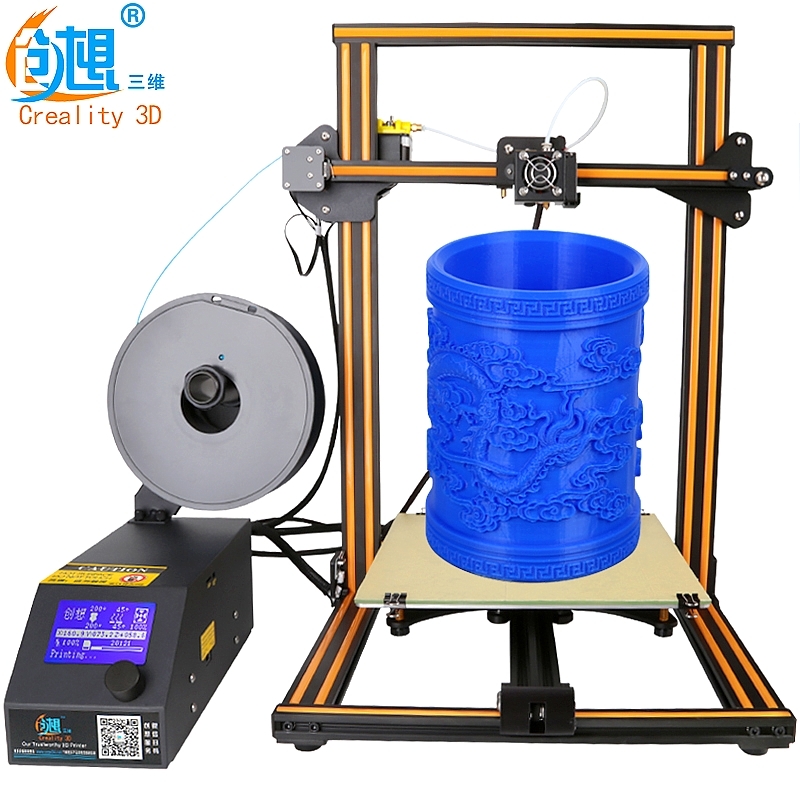 ABS is extremely tough and a little bit flexible and dimensional stable compered to PLA. 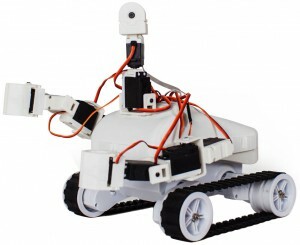 ABS can with stand more heat, weight, peruse and stress and is more suitable for were and tear compered to PLA. ABS is more suitable for outdoor products compered to PLA - ABS is complete dissolved in acetone. ABS has less stringy bits of plastic filaments between newly printed parts -  ABS can be chemical smoothed to remove layer lines. 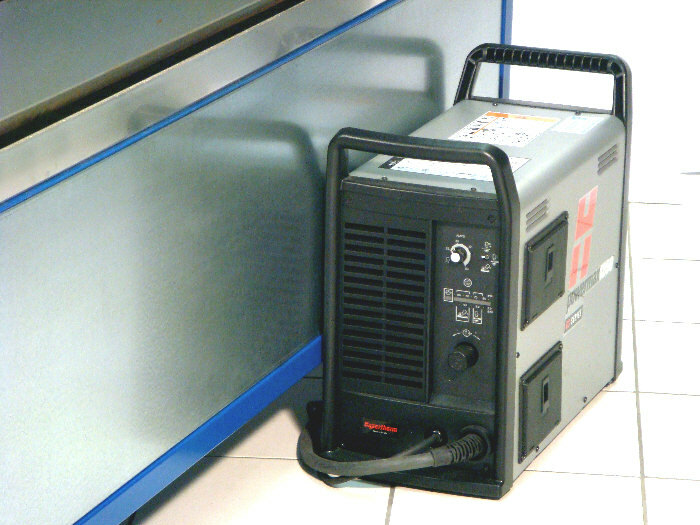 NOT Food Safe, Toxic - Bad smell, Make Sure You Ventilate Printing Area / Printing Rroom. ABS is Made From Non Renewable Petroleum - ABS is Not Recyclable and is Not Biodegradable. 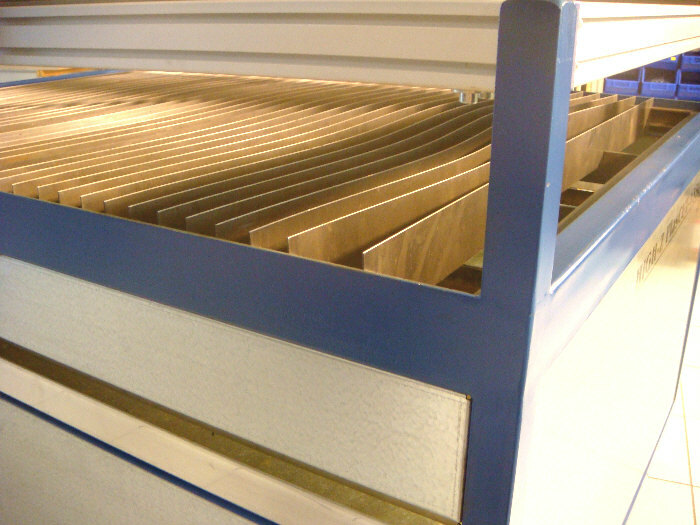 Maximum vertical over hang of 45 degrees - High shrink ratio, which leads to warping, curling and delamination. ABS needs to cool slowly - You need to stick down a base layer off ABS on the printer bed with build tack. ABS is not idle for HD printing, the edges ABS produces are not as sharp compered to PLA and tend to be rounded out - Can build tacu. Especially on low end machines - Depending on the humidity or you printing area / printing room this will reduces the accuracy and strength of your print. 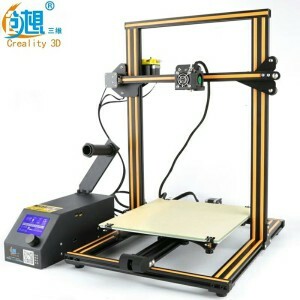 ABS can bubble and spurt out of the tip of the printer and clog the nozzle - High temp 400 degrees C.
ABS is good for printing out two or parts out of the same materials, as it is easy to remove the support materials, this very good for low end single extrude machines. Combine smooth surface and a heated bed to help alleviate / stop warping, alternatively try to apple hair spry or draft blockers to get a better print out. Food Safe - Non Toxic - Made From Renewable Cornstarch Or Sugar Produced From Organic Alternatives To Oil - It Is Recyclable (Type 7). You can refine the look with acrylic paint - Low temp 180 - 220 degrees C.
PLA has a vertical over hang of 68 degrees compared to ABS which has only 45 degrees - 10% to 20% cheaper than ABS - PLA is unaffected by acetone. PLA is good for beginners as it is easier to print with much less warping, curling or delamination. PLA does not require a heated bed or an enclose for most models you want to print, the max temperature for PLA is 40 degrees C.
PLA is idle for HD printing as it creates sharper lines. PLA is not as sensitive to chage in temp as ABS. Pla is better for printing Mid air bridges as connections will print more reliable, esp between longer distances and at the site of connection such as anchor points. Although it has a sweet smell, You Should Still Work In A Well Ventilated Printing Area / Printing Room. PLA in cold environments is even more brittle and can shatter which could blind people so ware eye protection. PLA is more likely to snap and shatter than ABS, which could blind people so ware eye protection when separating printed parts. PLA is very brittle and not ideal for same materiel printing with regard to support material. PLA has a very low glass transition temp, it can malt, soften, deform or warp at very low temp, even in the the boot of your car. 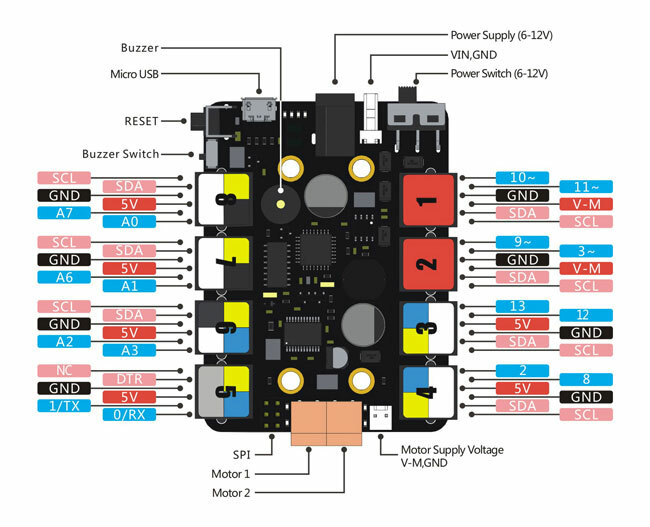 PLA is not suitable for outdoor use and should not be exposed to extreme weather / temp. stick down on the printer bed with build tack - PLA needs to be printed in a cool environment it will degrade in cold air or if exposed to UV light. PLA not as strong as ABS - PLA more stringy plastic between part - PLA can not be joined acetone. PLA has a wide verity of uses - Use distillery alcohol whips / cotton swabs on printer bed to remove oils - Use a raft and make sure your billed plat / bed is level. Always repackage the filament when not in use for more than a few days or a week to stop it absorbing moisture out of the air. Build Capacity : From 300mm x 300mm x 300mm To 500mm x 500mm x 500mm depending on the model purchased manually levelled borosilicate glass, heated bed. 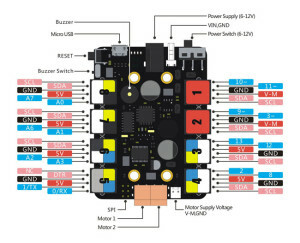 Assembly Type : Mostly pre-built. 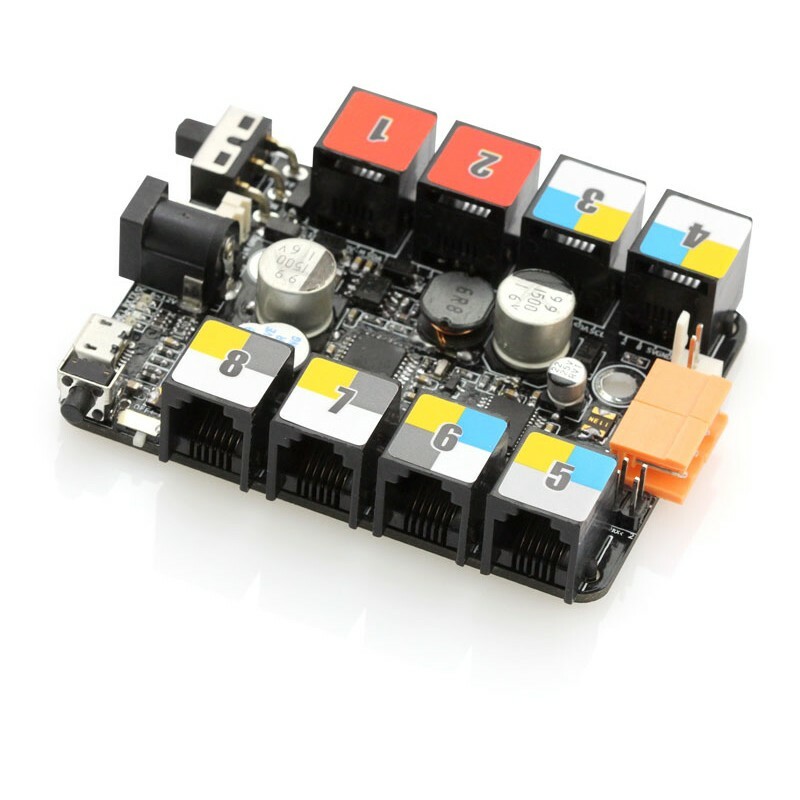 Control Type : It has an encased PSU, LCD, SD, USB, Melzi running Marlin, the heated bed power runs via an external mosfet, that is already installed. Construction / Martial : Extruded Aluminium. Extruder : Mk10 bowden extruder. Hot End / Nozzle : Mk8 hot end. 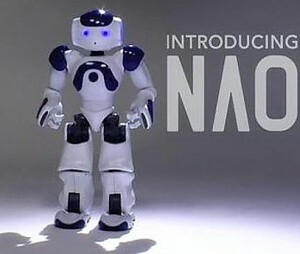 Price : Roughly £300 to £500 Pounds Sterling – Or – $500 to $700 US Dollars – Or – €340 to €570 Euros. 3D scanners are devices that analyses real-world objects and environments to collect data on their shapes and possibly their appearance (e.g. colour). 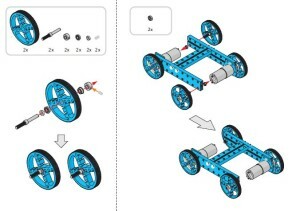 The collected data can then be used to construct digital three-dimensional models, usually within a computer program. 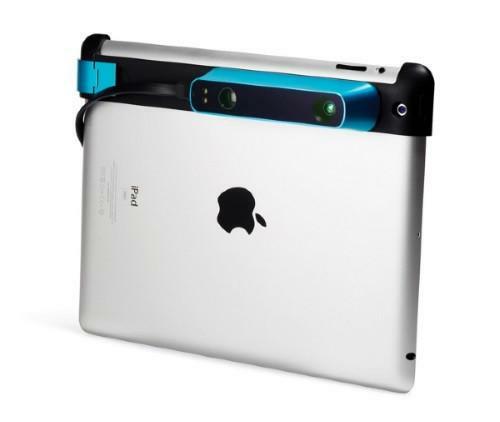 3D Scanner Occiptal Structure Sensor – £379.00 / $489.02 – Price Correct At Time Of Publishing, 2016 – Item Can Be Found Cheaper On Amazon And E-Bay. The 3D Scanner Occiptal Structure Sensor is a device that uses a process known as structured light, in which an infrared laser projector casts a specific pixel pattern on the scene in front of it. The Structure Sensor’s infrared sensor then records distortions in this dot pattern at VGA resolution as you move your iPad around the object you’re scanning, creating a depth (3D) map of the scene and the objects in it. 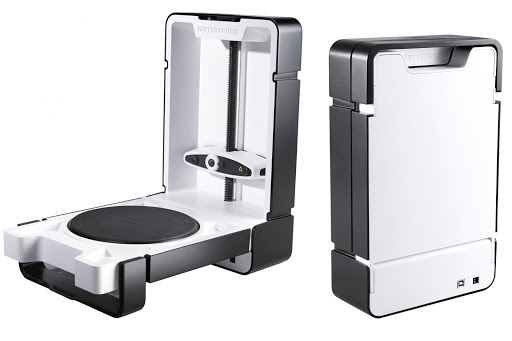 Einscan – S 3D Scanner – £774.24 / $999.00 – Price Correct At Time Of Publishing, 2016 – Item Can Be Found Cheaper On Amazon And E-Bay. The world’s first white light desktop 3D Scanner! 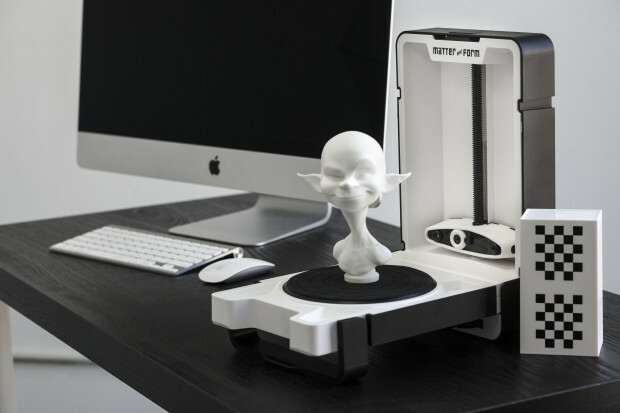 Fast, accurate, safe 3D scanner for creative 3D printing applications! 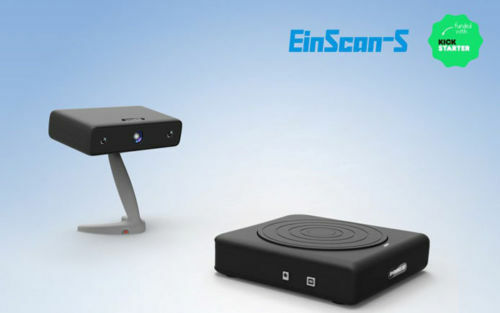 EinScan scanner adopts structure light phase shifting technology, the accuracy has been proved to be ＜0.1mm. With two scan mode settings, EinScan-S 3D scanner is capable of scanning for objects small and large. 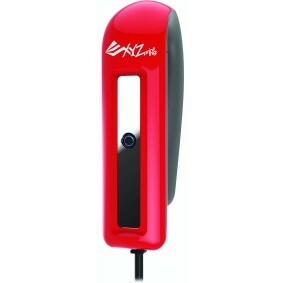 The maximum scanning size is 200*200*200mm under automatic scan; 700 mm *700 mm *700mm under free scan. EinScan scanner allows anyone to scan, all you have to do is “click”, the scan process will be done automaticlly, then turn objects into 3D models on computer. One and only two scan mode scanner in the market. 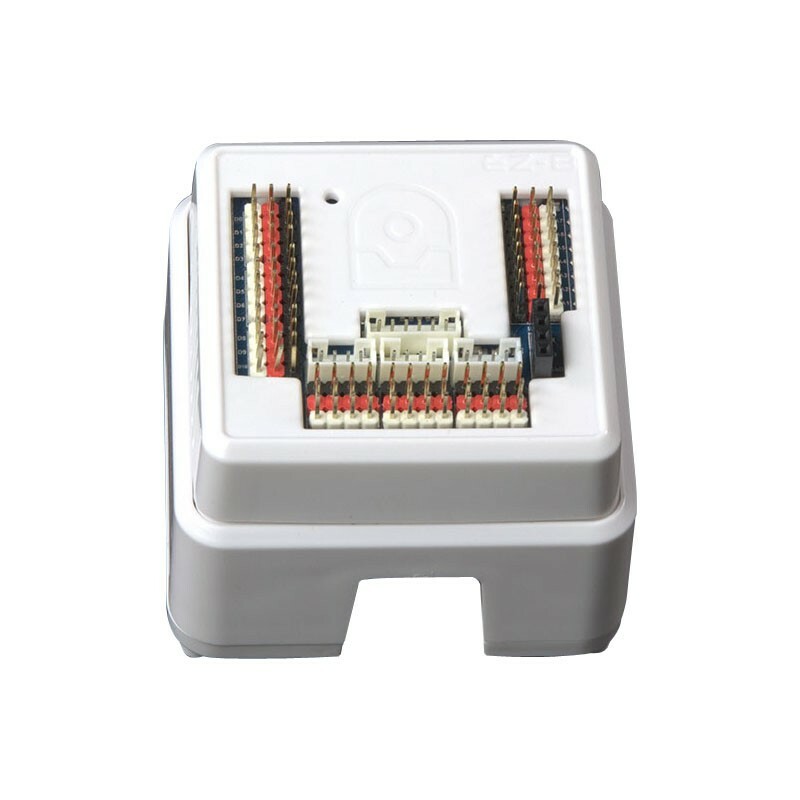 EinScan equipped with automatic scan and free scan mode, which can switch from each freely. 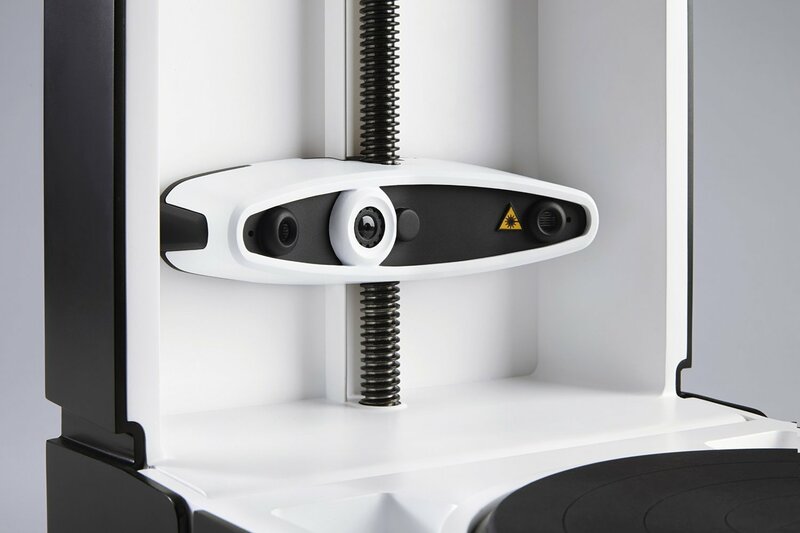 Automatic scan takes less than 3 minutes to complete one circle, 3-4 times faster than similar desktop 3D scanner in the market with the turntable scans. All the digital models scanned by EinScan can perfect ready to print in 3D printer, without any editing work. Make your creativity come to life. White light scanning is far safer than laser scanning. The white light is created by a projector very similar to those used in classrooms and offices. At less than 8 lb (3.5kg), you can take it anywhere. 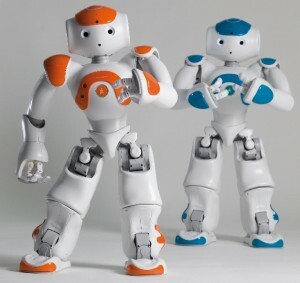 Operating Systems: Windows 7 64 bit，Windows 8 64 bit, Windows 10 64 bit. Processor: Intel I3 CPU (I5 is recommended) Memory: 4GB (8GB is recommended) Free Hard Drive Space: 1GB Graphics Card: Radeon, GeForce or equivalent video card. Scanner VGA cable should be connected into discrete graphics. USB Ports: Must have two free USB 2.0 Ports (USB 3.0 doesn’t support) Screen resolution: No less than 1024*800. Scanify Handheld 3D Scanner System – £1154.78 $ 1490.00 exc sales tax – Price Correct At Time Of Publishing, 2016 – Item Can Be Found Cheaper On Amazon And E-Bay. Scanify is the high-speed, high resolution, affordable handheld 3D scanner that allows you to quickly and easily capture 3D models of everyday objects for 3D printing or on-screen applications. A simple and sleek design, it combines pre-calibrated stereo cameras with photometric imaging and uses optical localisation to determine the positioning of the imaging device during scanning. Every SCANIFY comes with a free licence of Fuel3D Studio Starter, our proprietary studio editing software. 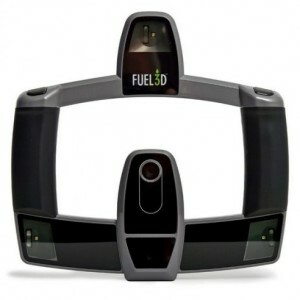 There are three packages of Fuel3D Studio available to suit any ability level: Studio Starter, Plus and Advanced. Fuel3D Studio Plus and Advanced can be purchased now with your SCANIFY order or they can be free trialled for 30 days and purchased at a later date. 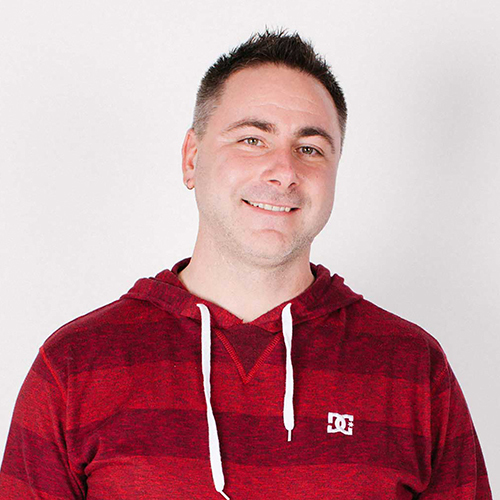 To free trial, install your Studio Starter package and initiate the free trial within the software interface. 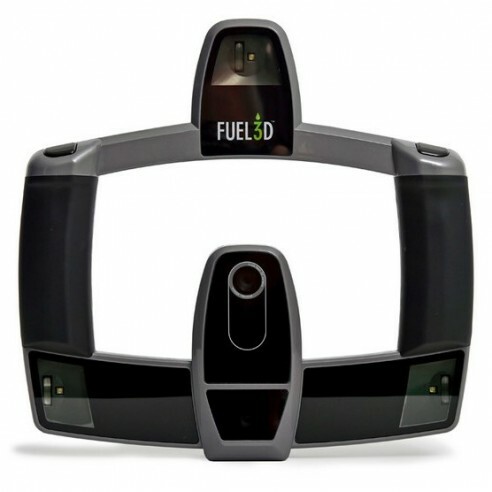 You can then purchase your upgrade from either the user portal or the Fuel3D store. XYZ Printing Handheld Scanner for 3D Printers – £149.99 / $193.19 – Price Correct At Time Of Publishing, 2016 – Item Can Be Found Cheaper On Amazon And E-Bay. 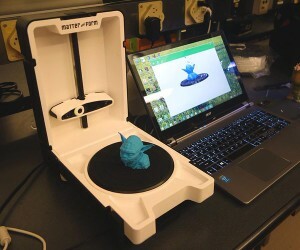 XYZ Printing Handheld Scanner for 3D Printers, is powered by Intel® RealSense™ module, the XYZprinting 3D Scanner is fast in both scanning ability and processing speed. 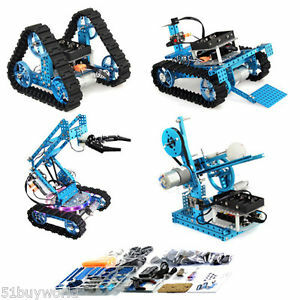 It allows for a 3.93 – 27.55 inch operating range with the wide scanning distance of 5.9 – 9.84 inch, and the quality resolution of 640 x 480 at 30FPS. Matter And Form MFS1V1 3D Scanner £398.81 / $519.99 – Price Correct At Time Of Publishing, 2016 – Item Can Be Found Cheaper On Amazon And E-Bay. Matter And Form MFS1V1 3D Scanner, the world’s first truly afford able 3D scanner for anyone. Quick, high quality scanning of real world objects for use in printing, animations, and games. Compact, portable, lightweight featuring full colour scans and one click watertight meshes, true 360° scans in a matter of minutes, for Windows 7+ and Mac OS 10.9+. CNC machines, which stands for Computer Numerical Control, is a device used for machining processes in the manufacturing sector, which involves the use of computers to control machine tools. Tools that can be controlled in this manner include lathes, mills, routers and grinders. 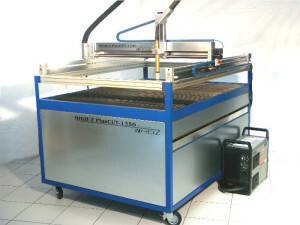 Moreover a CNC router is a computer controlled cutting machine related to the hand heldrouter, used for cutting various hard materials, such as wood, composites, aluminium, steel, plastics, and foams. 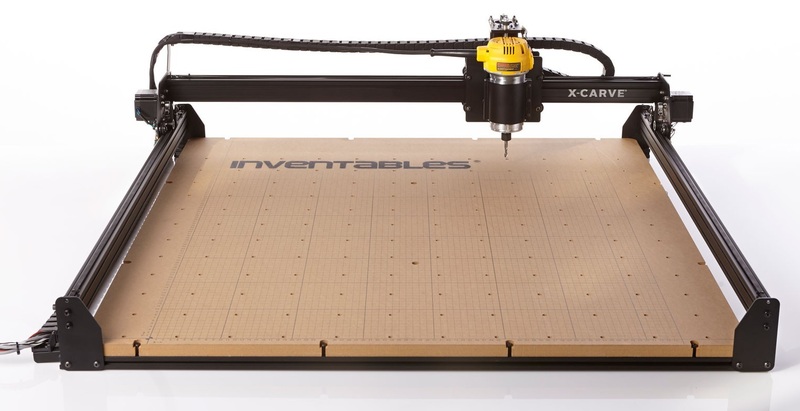 In addition to these their are CNC engraving machines, which as the name would suggest are used for engraving a wide verity of materials. 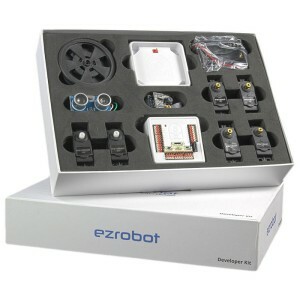 Basic Kit, Starting at £805.43 / $1,038.00 – Fully Loaded Kit, Starting at £1170.90 / $1,509.00 – Price Correct At Time Of Publishing, 2016 – Item Can Be Found Cheaper On Amazon And E-Bay. 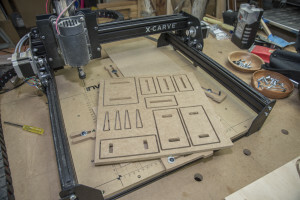 X-Carve allows you to build the size you need, Carving circuit boards or skateboards? Choose the size that fits your life (and workshop). The standard 500mm rails give you about 300 x 300mm (12 x 12″) work area. 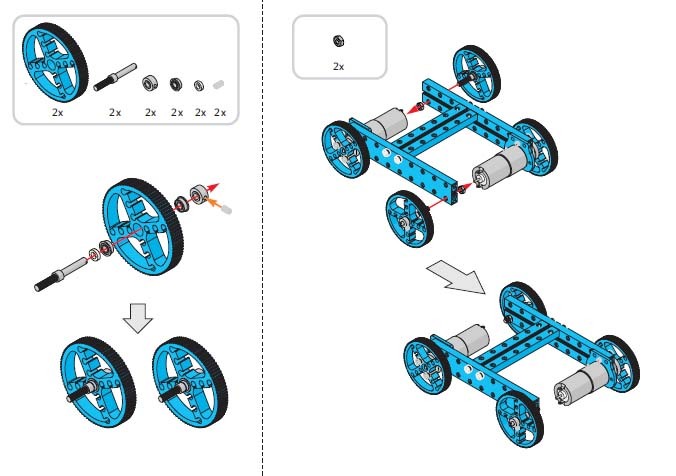 The larger 1000mm option gives you 800 x 800mm (31″ x 31″) to work with — enough for a full-size longboard. 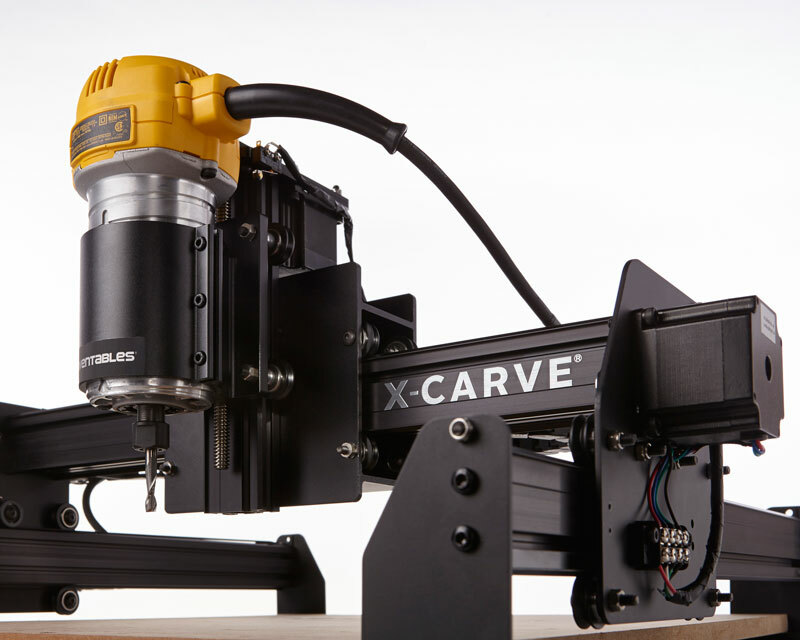 Shapeoko 2 owners please note, If you already have a Shapeoko 2, you can turn it into an X-Carve. The upgraded kit will get you started with everything you need to upgrade your Shapeoko 2 to an X-Carve. Shapeoko 2 Upgrade Kit, Starting at £134.24 / $173.00 – Price Correct At Time Of Publishing, 2016 – Item Can Be Found Cheaper On Amazon And E-Bay. High-Z PlasCUT-1350 £14,720.59 / €17,838,00 – Price Correct At Time Of Publishing, 2016 – Item Can Be Found Cheaper On Amazon And E-Bay. 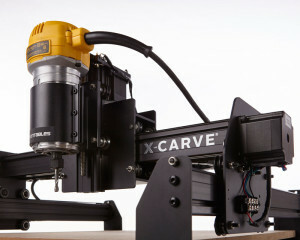 Of course, the system can be used as a CNC milling and engraving machine too. 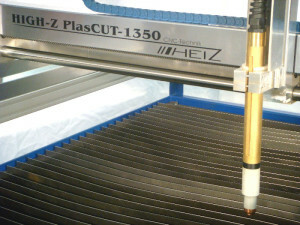 The plasma arc cutting equipment is suited for plasma arc torching as well as milling wood, PVC, etc.